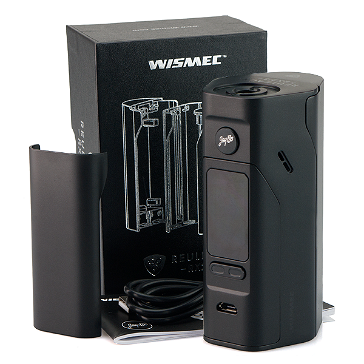 Endowed with beauty, smarts, and safety, the Wismec Reuleaux RX2/3 is designed to please beginners and experts alike. 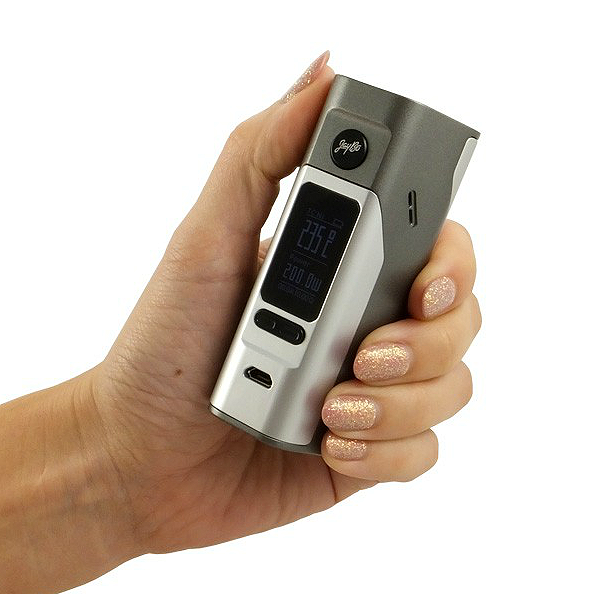 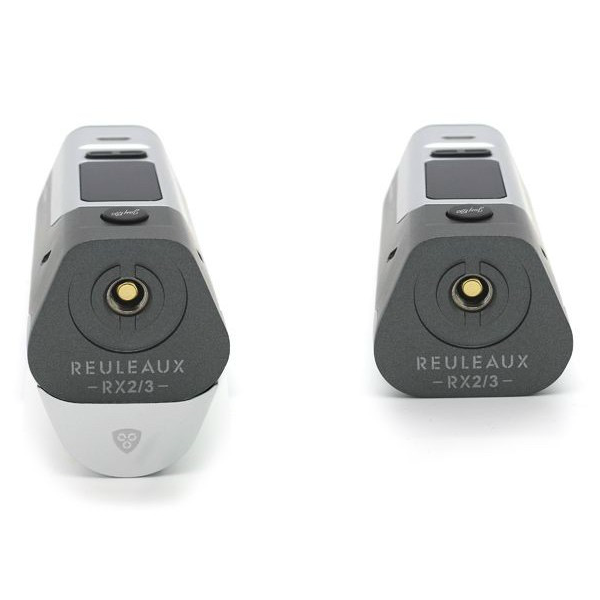 Rich in technology and exceedingly beautiful, the Reuleaux RX2/3 is the perfect choice for those looking for flair alongside performance. 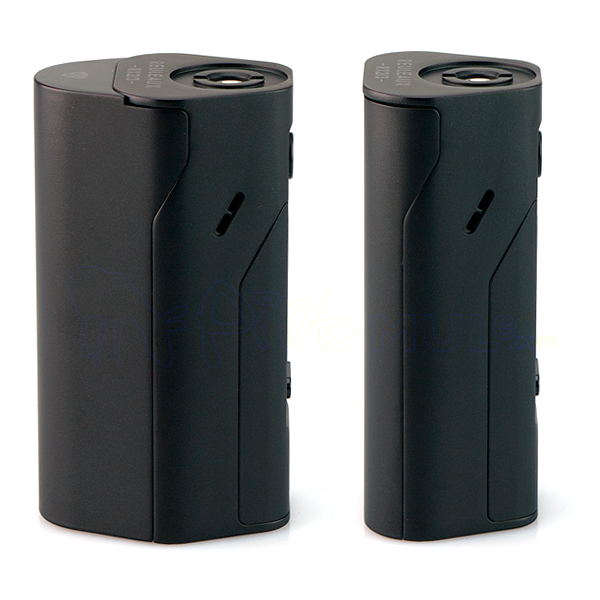 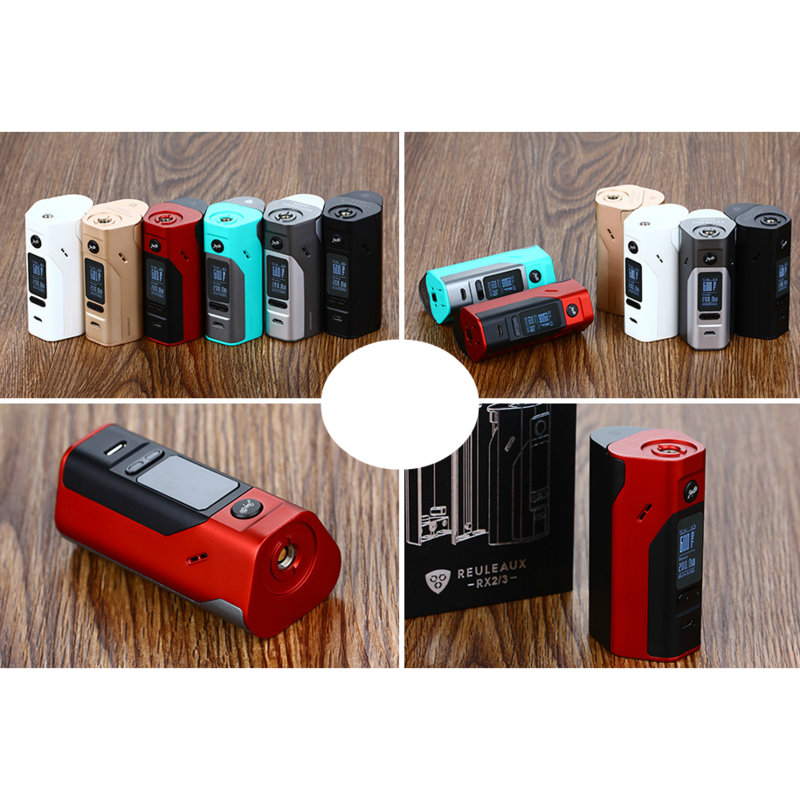 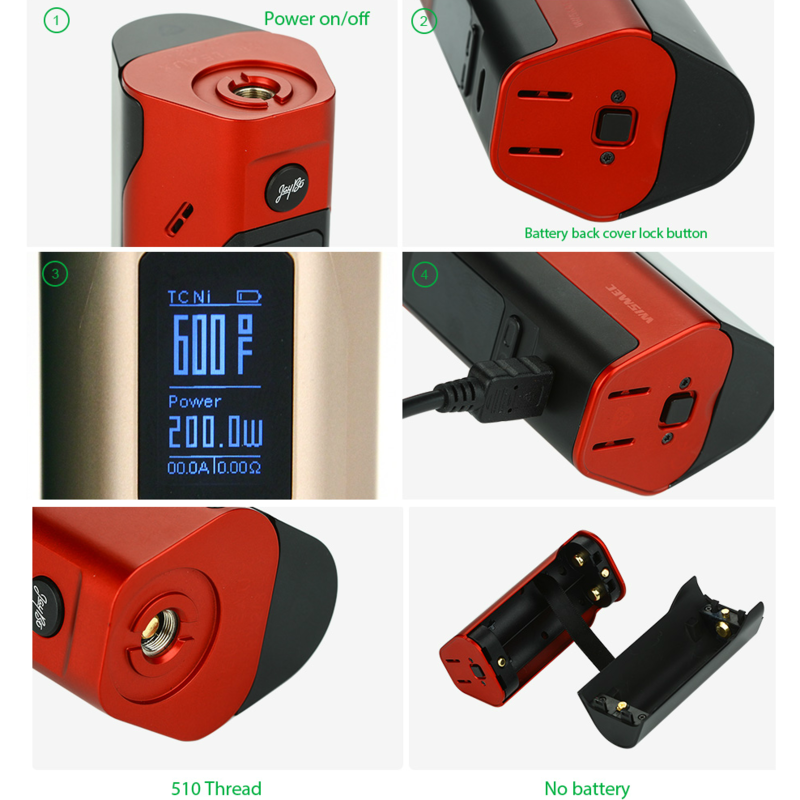 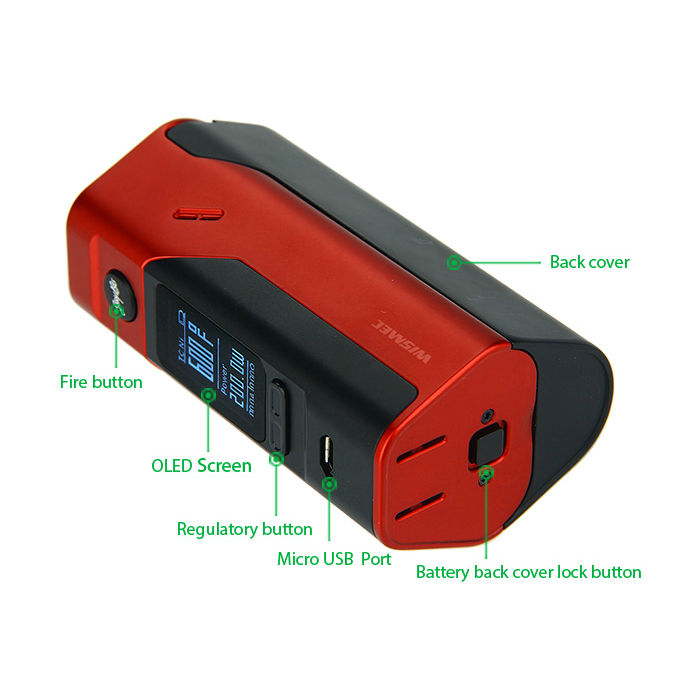 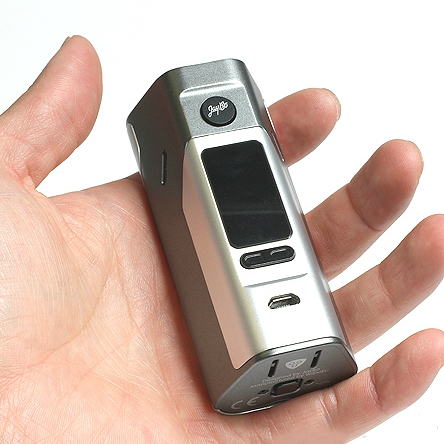 → To view matching atomizers for the Reuleaux RX2/3, please click here.